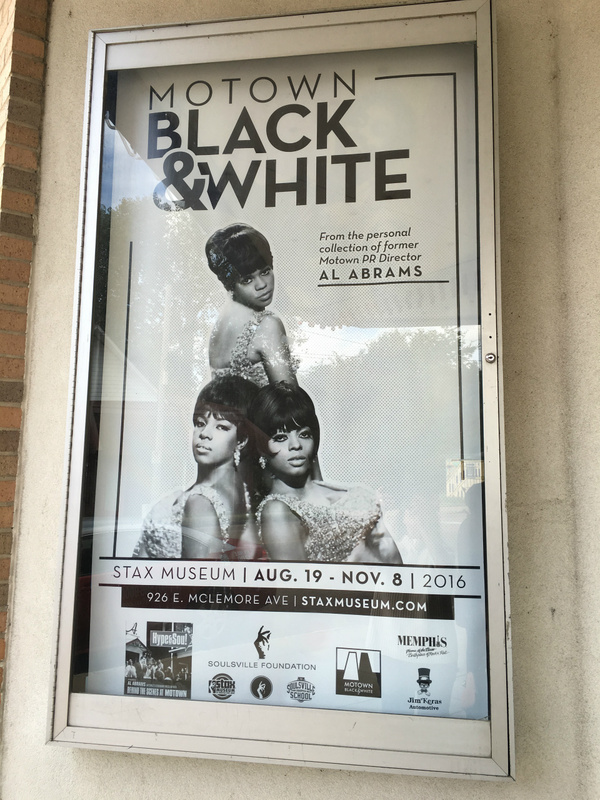 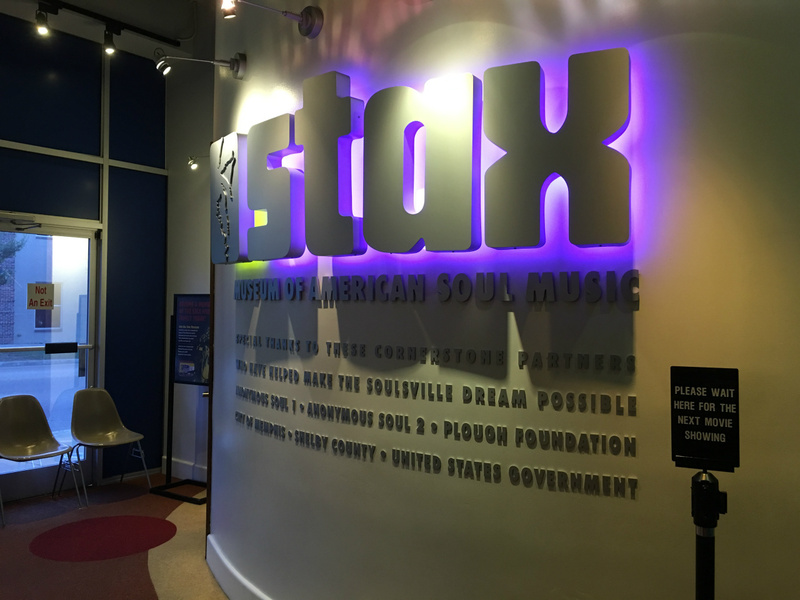 Stax is a world class music museum located on E. McLemore, Memphis, TN. 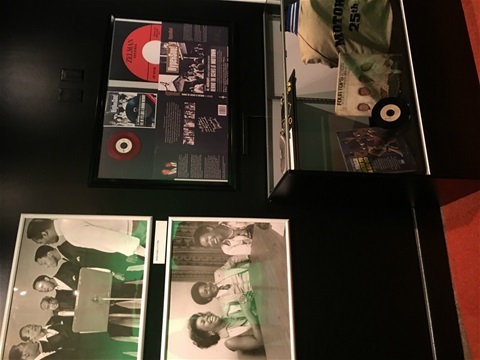 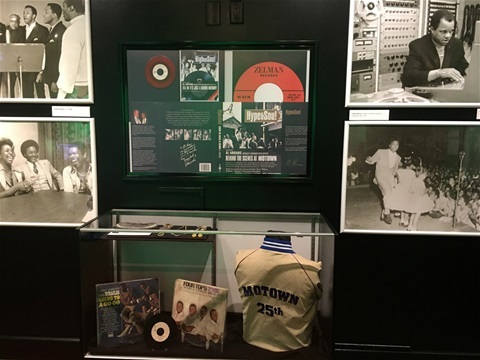 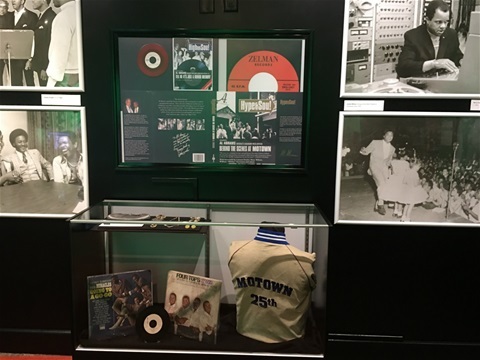 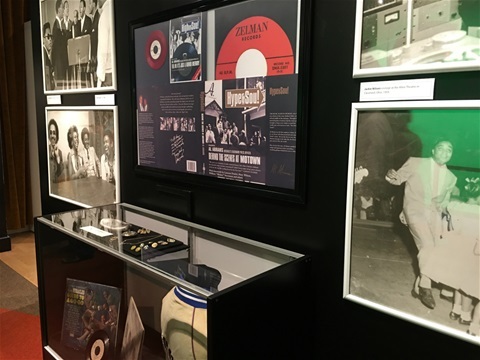 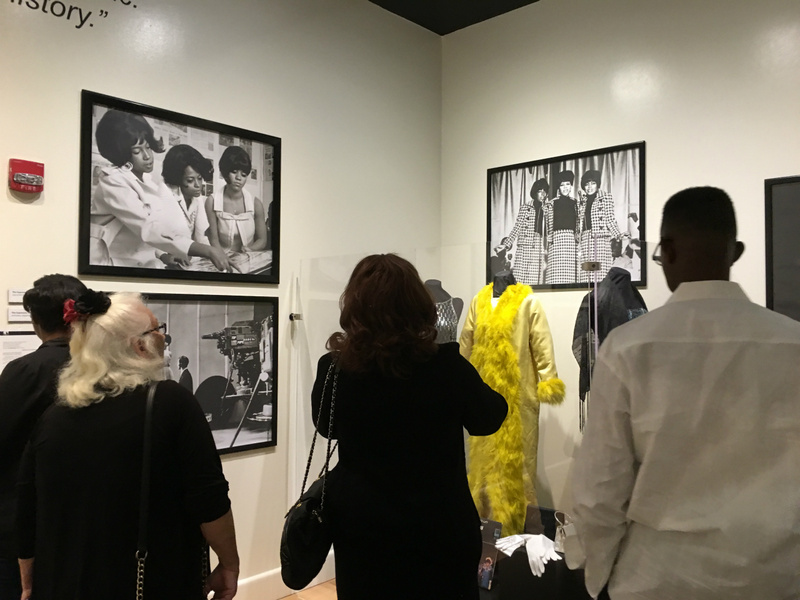 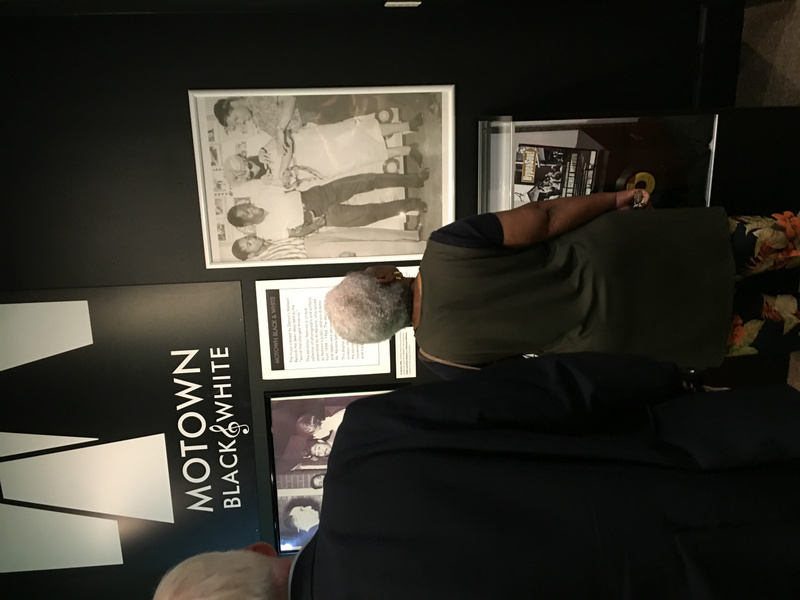 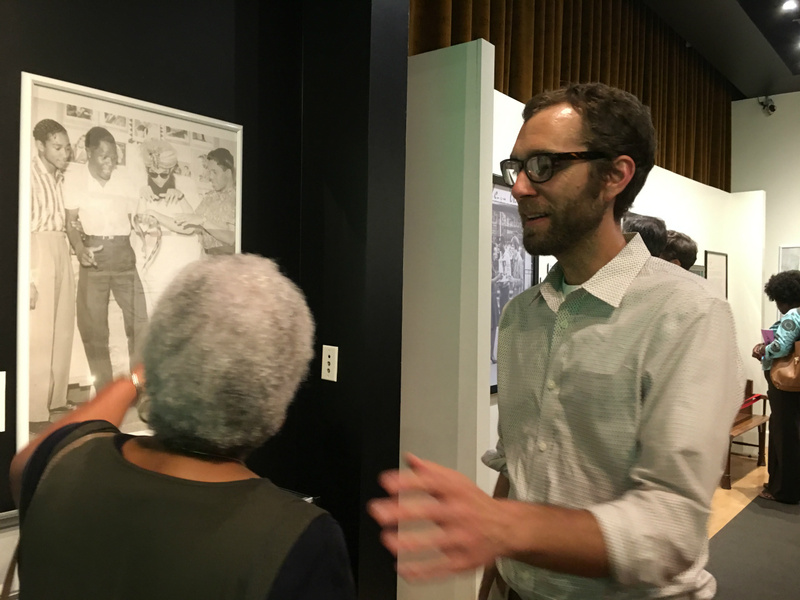 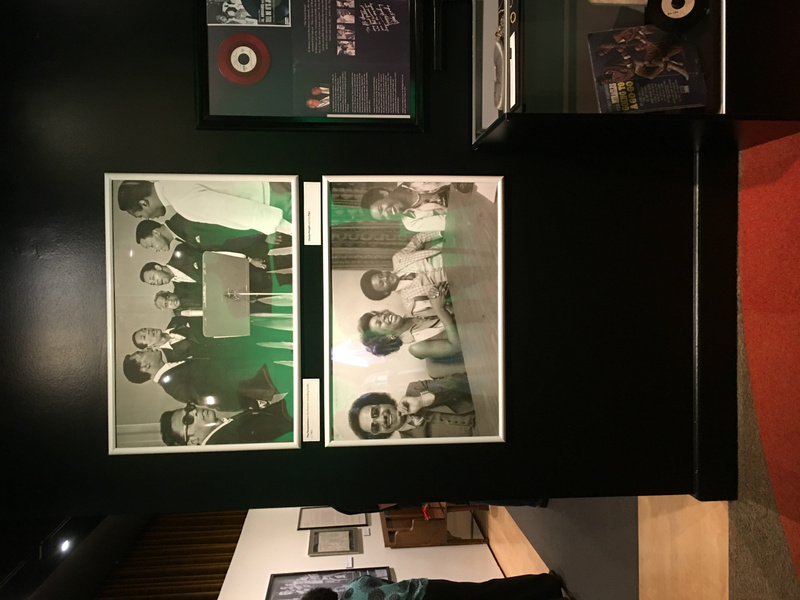 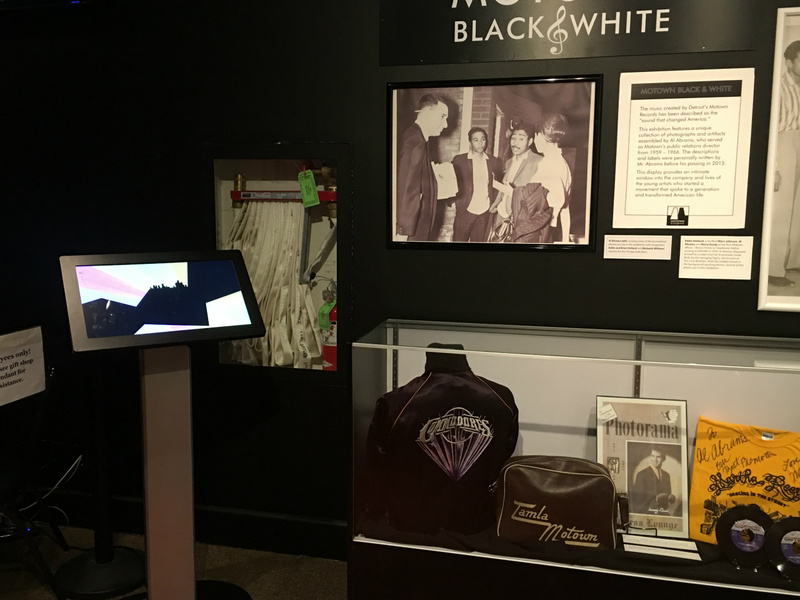 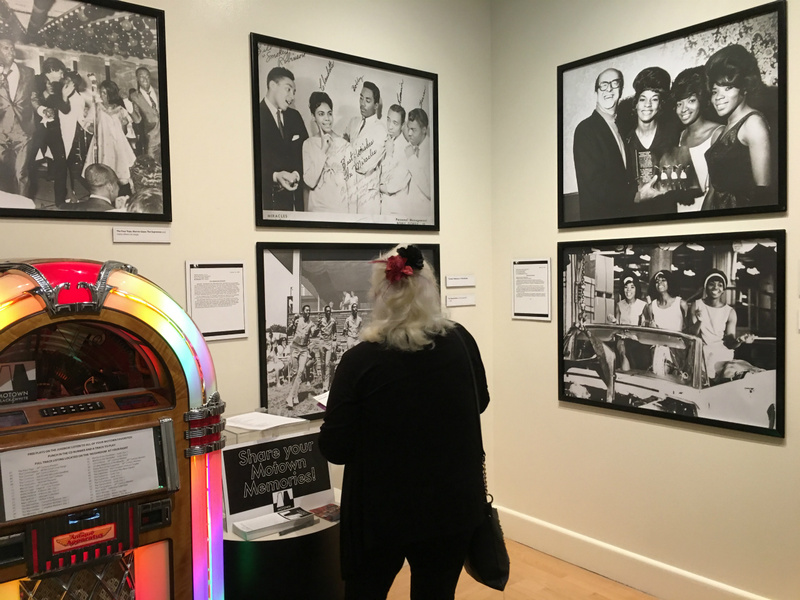 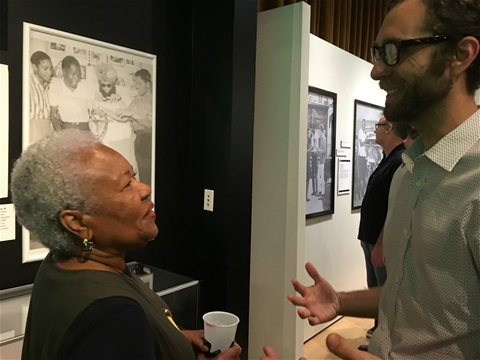 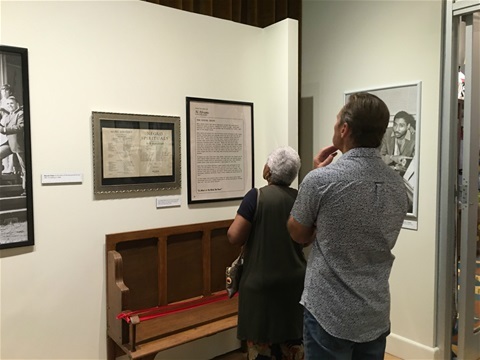 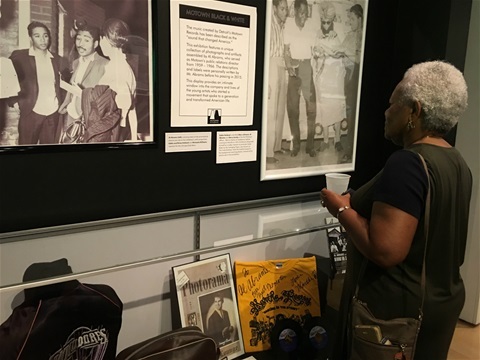 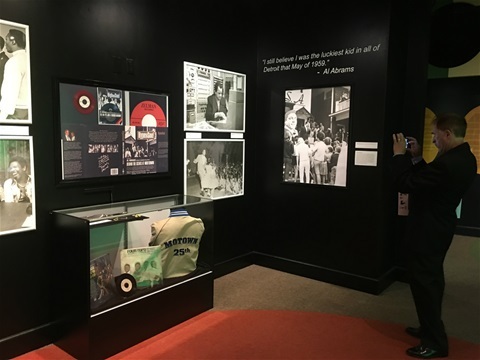 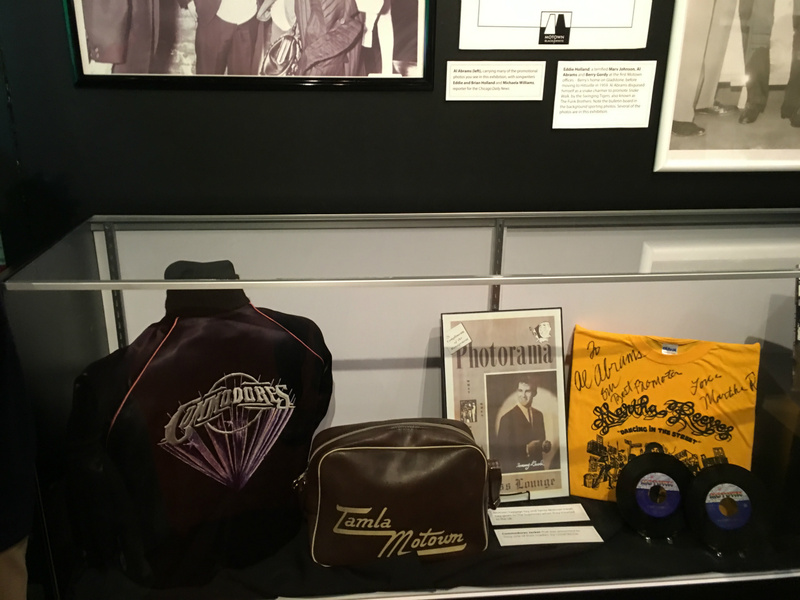 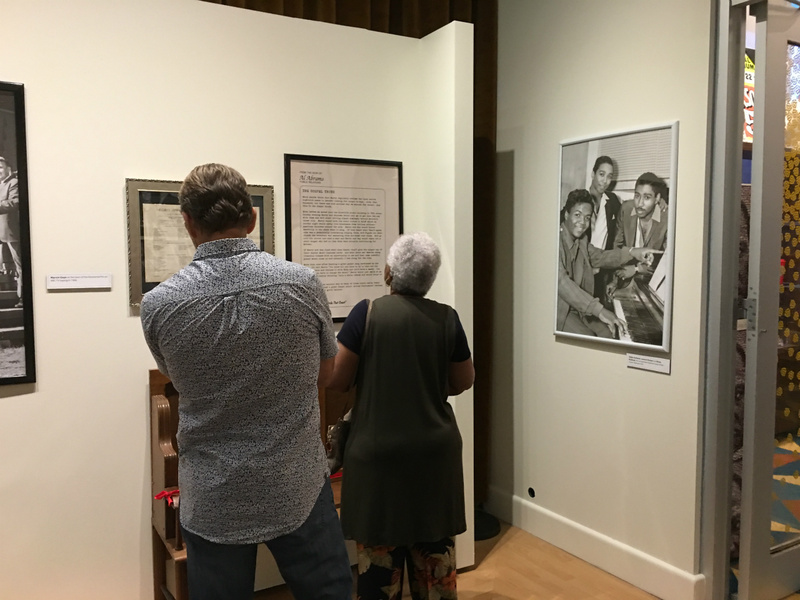 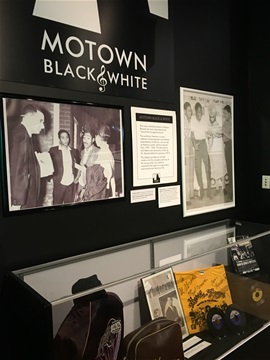 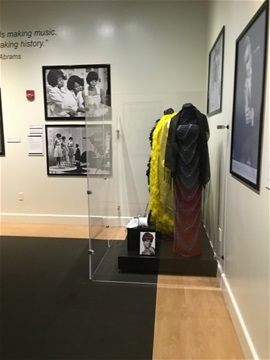 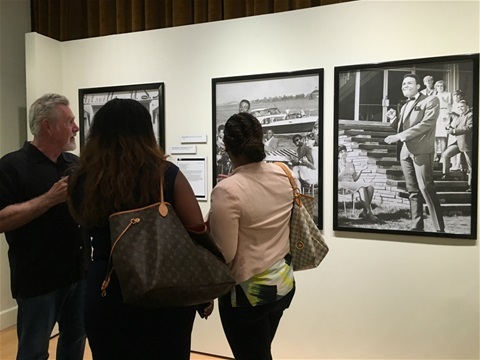 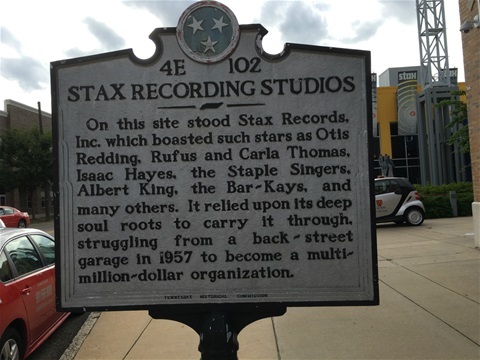 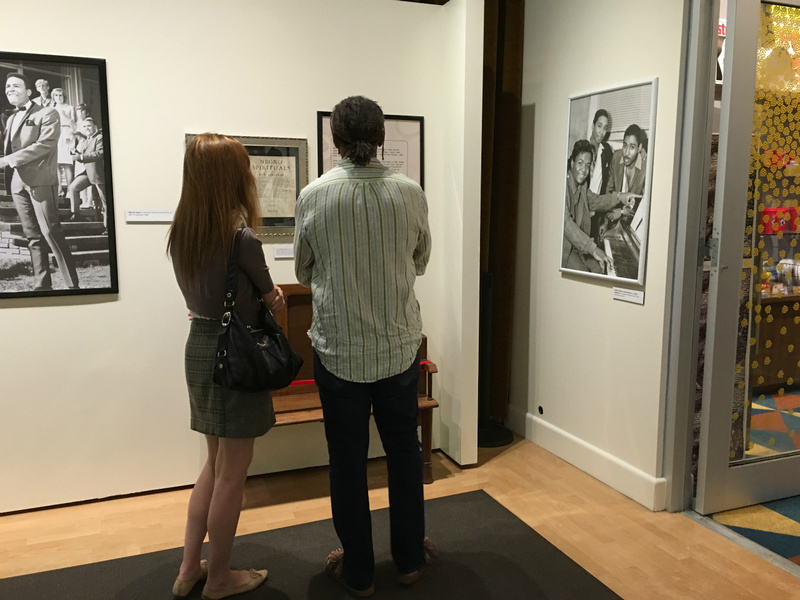 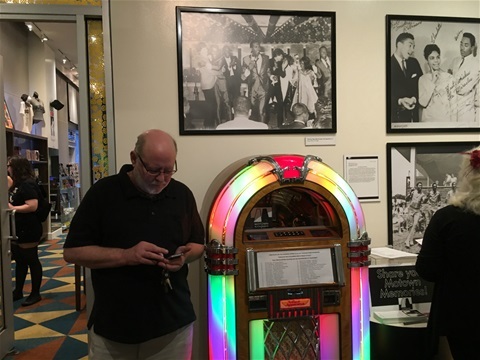 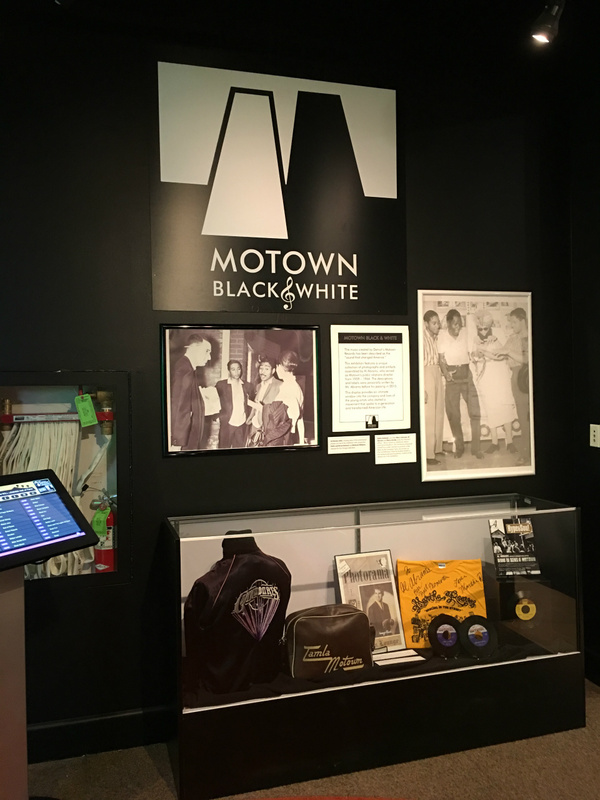 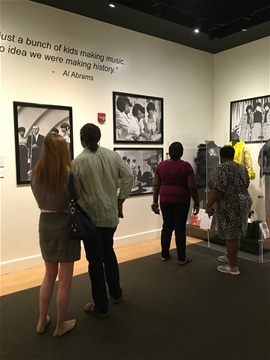 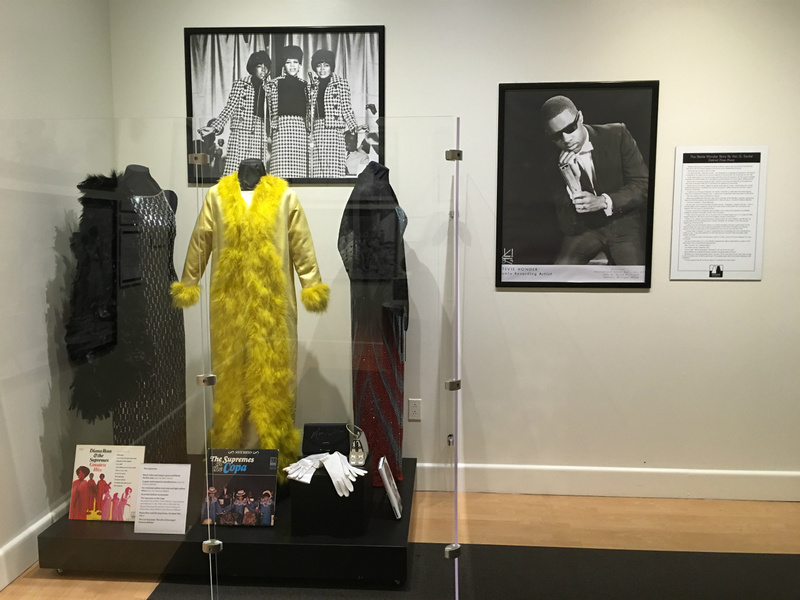 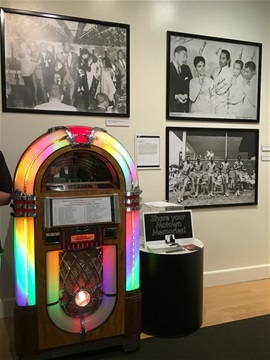 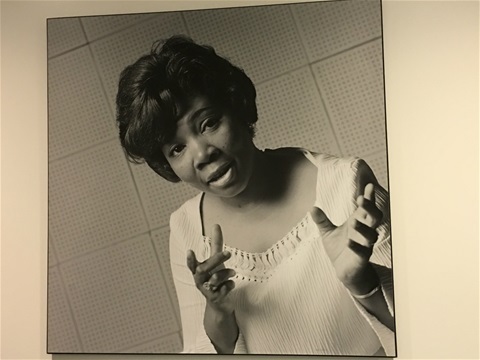 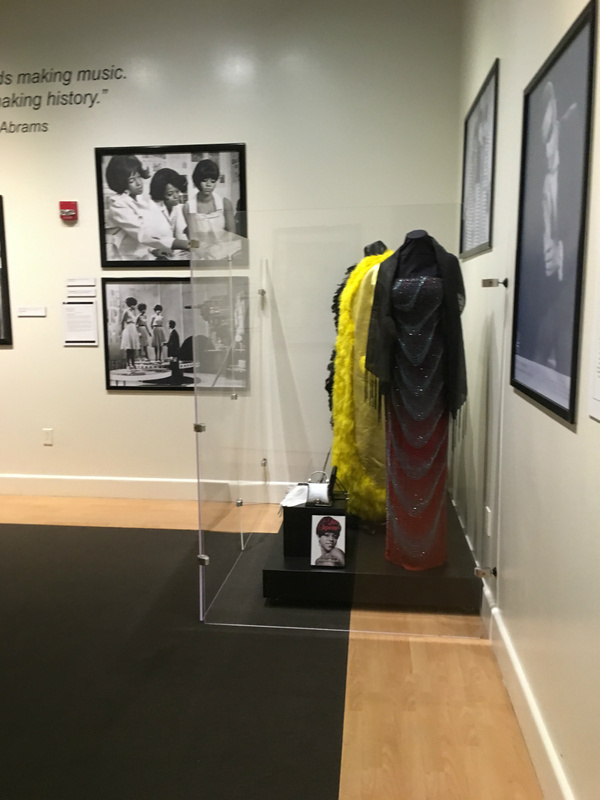 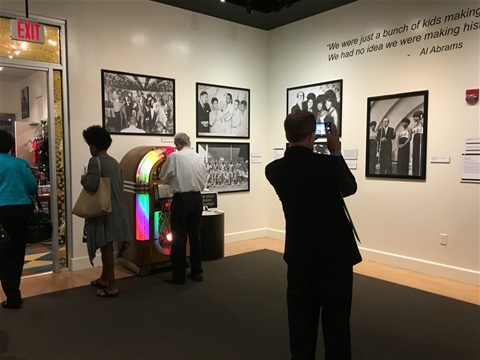 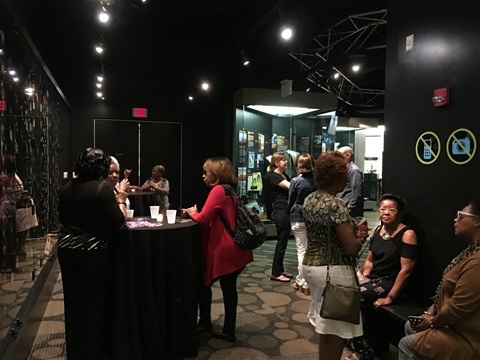 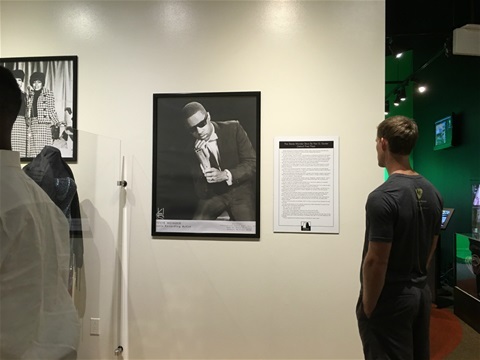 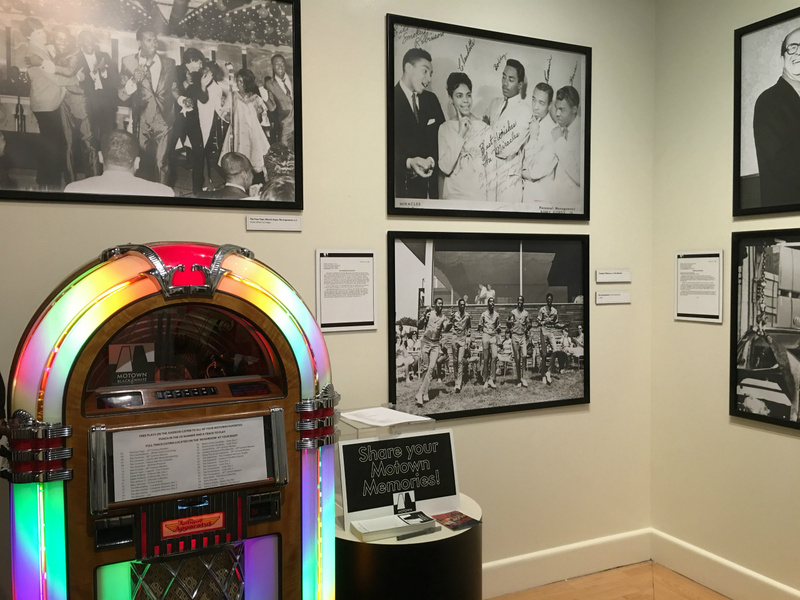 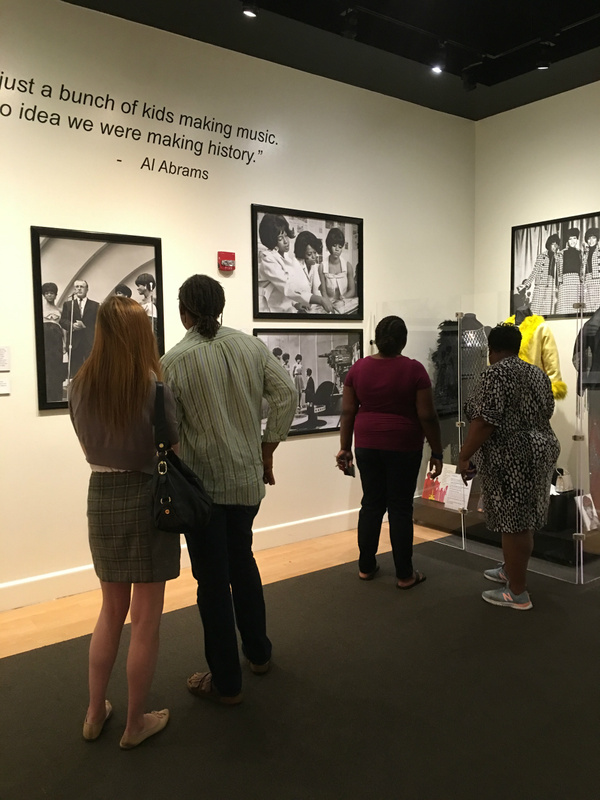 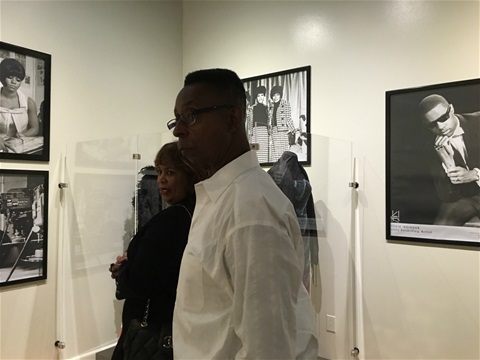 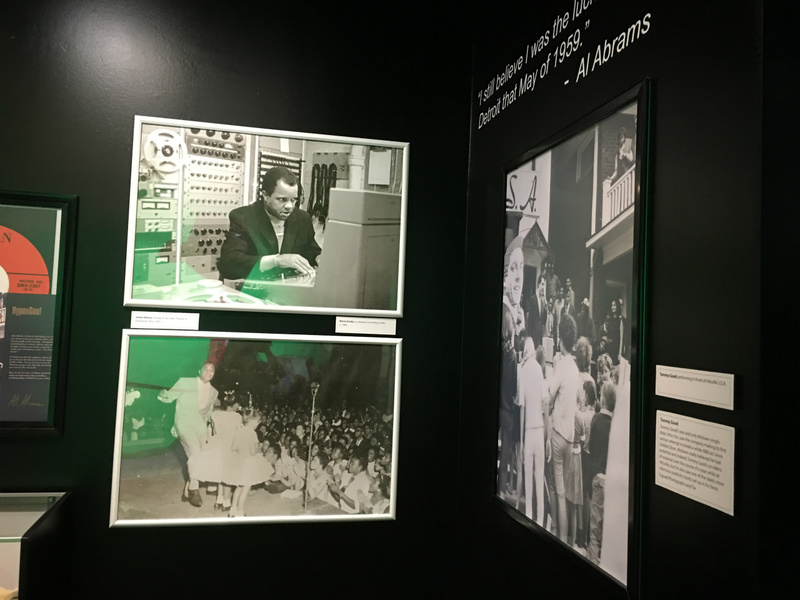 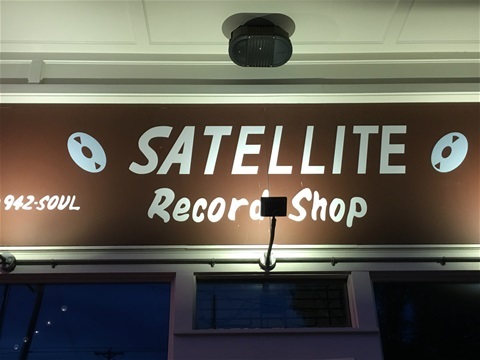 The Memphis Sound still plays within its walls while celebrating the new generations of youth that attend the Stax Music Academy (Soulsville). 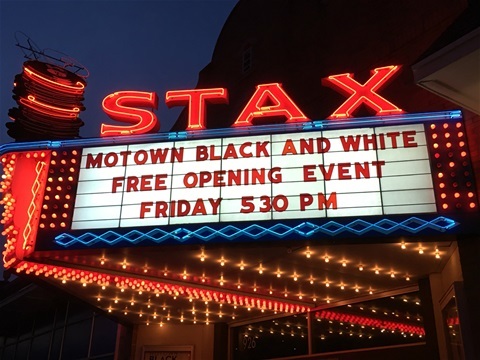 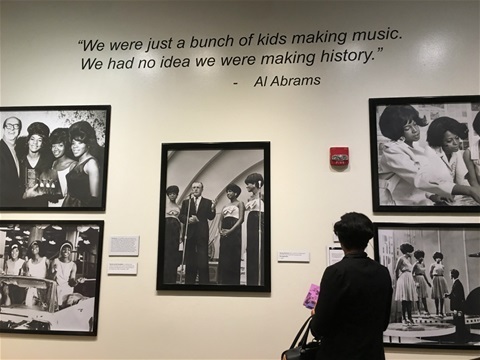 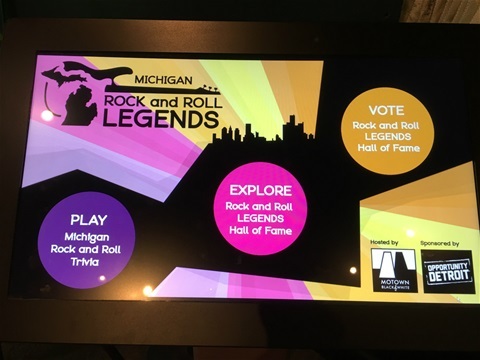 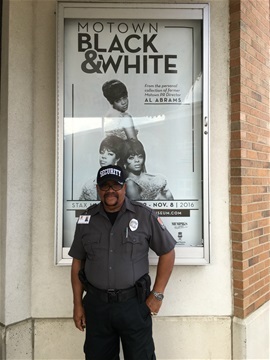 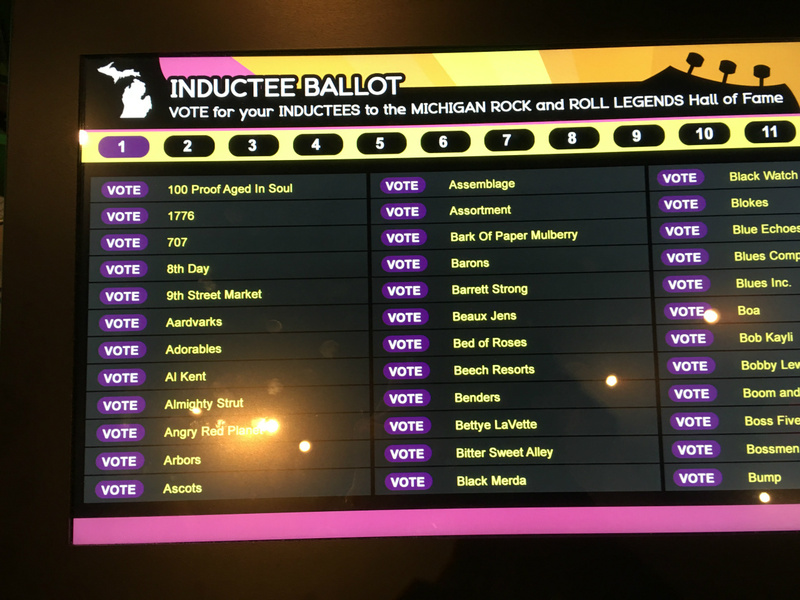 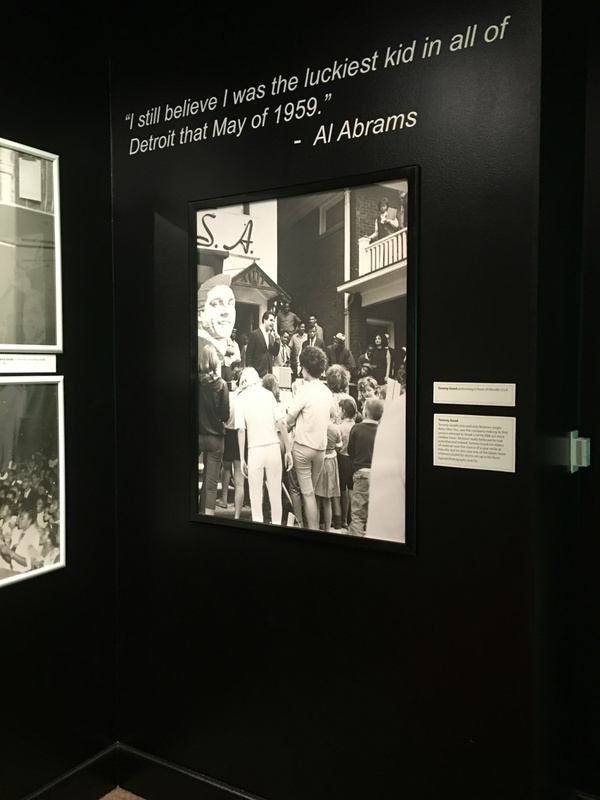 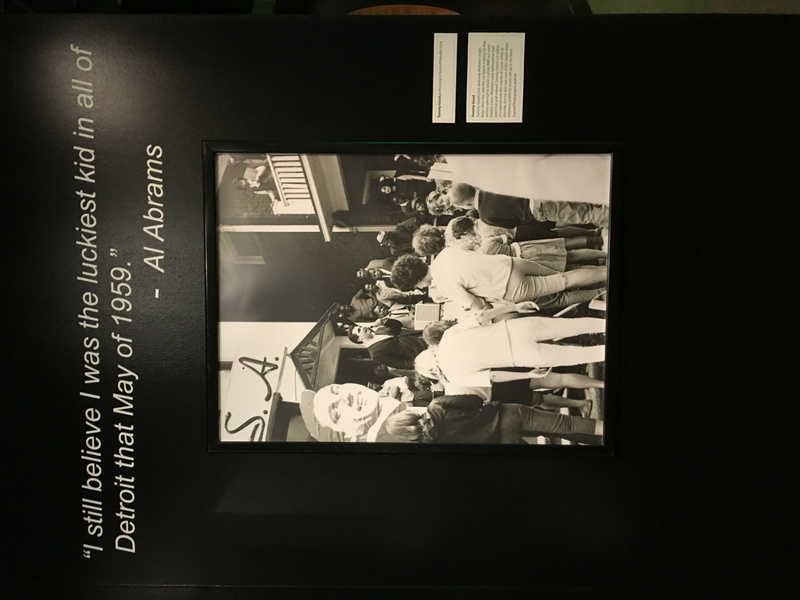 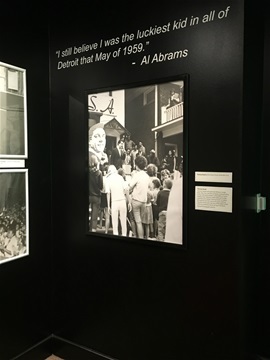 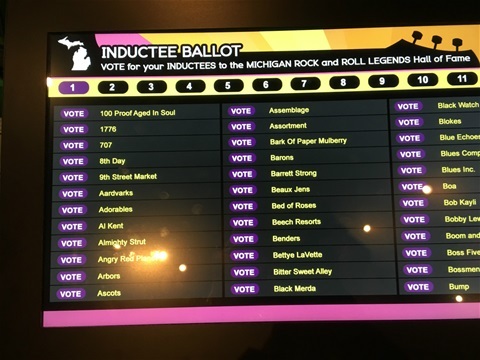 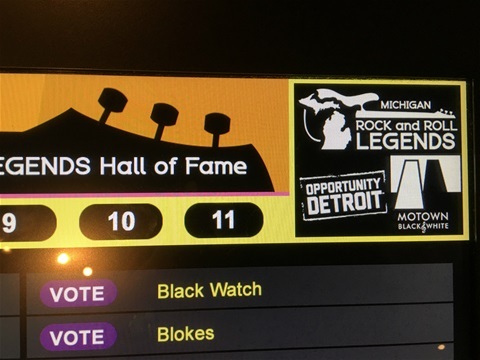 In a recently released book, entitled, I Hear a Symphony, by Andrew Flory (Assistant Professor of Music, Carleton College), Flory point outs that Al Abrams discovered that he could use the same city branding for Stax Records as he had initiated with Motown and Detroit. 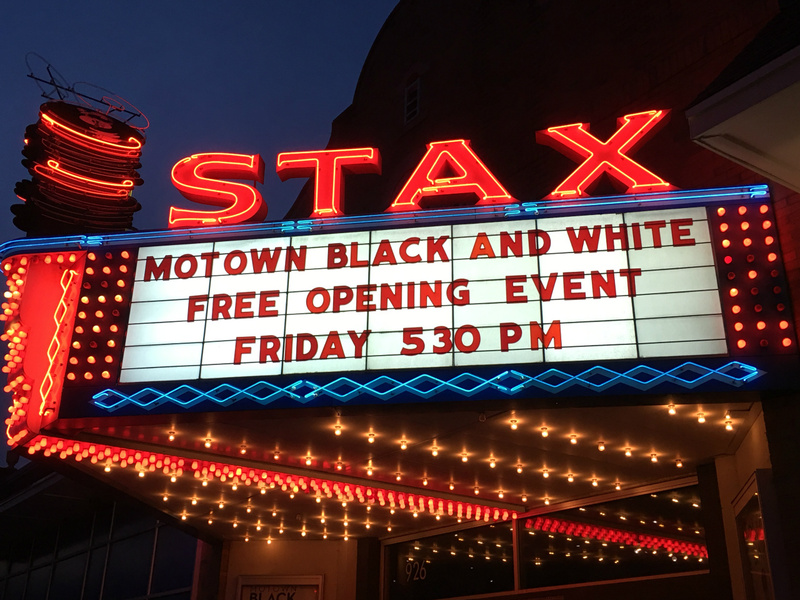 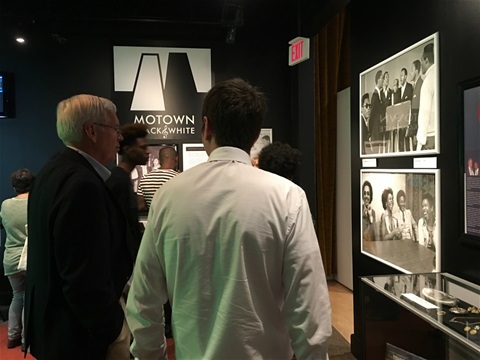 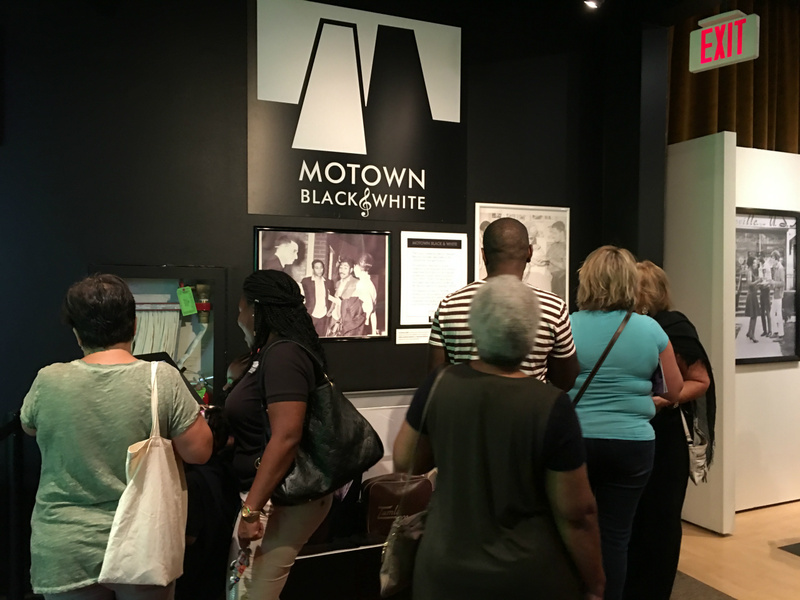 MB&W brought the Motown Sound to Soulsville. 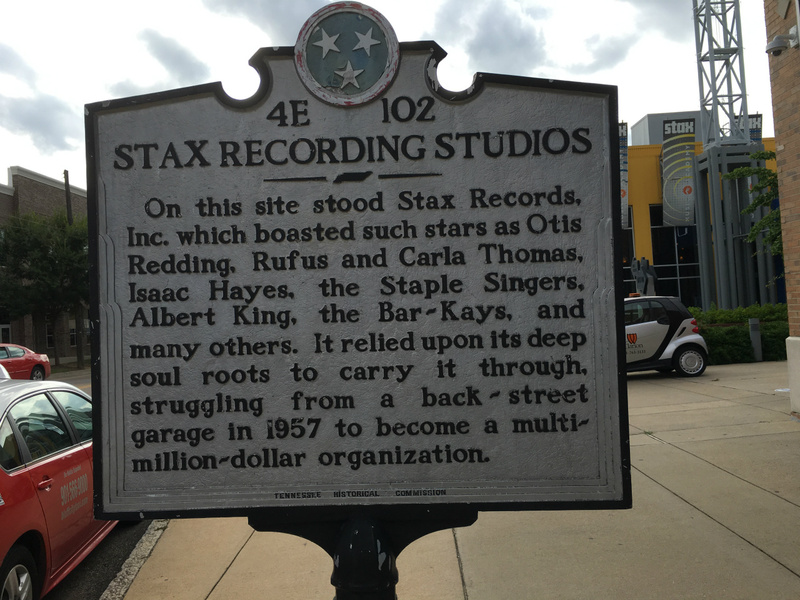 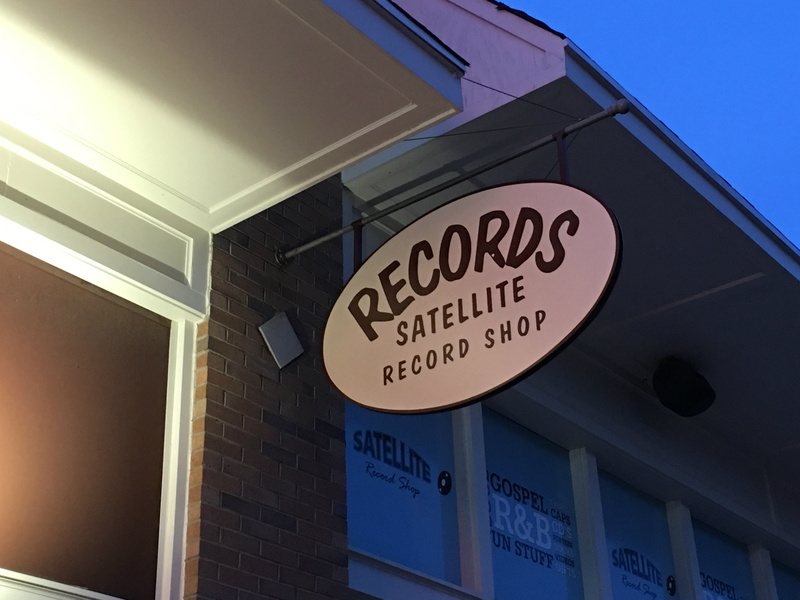 Two record labels with two distinctly different sounds. Both labels branded by two different cities.